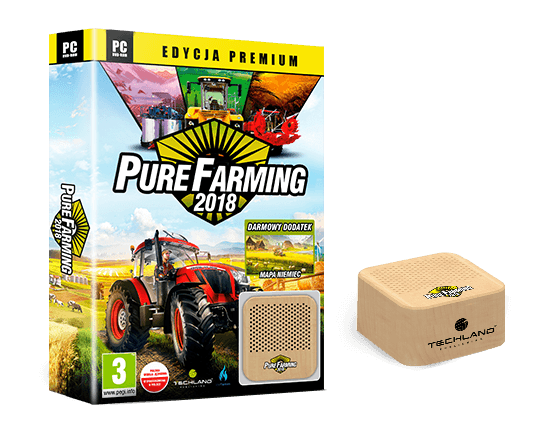 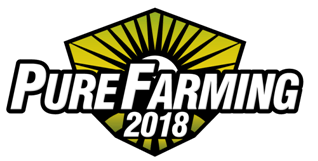 Pure Farming 2018 is coming to PC, PS4 and Xbox One on March 13, 2018. 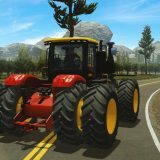 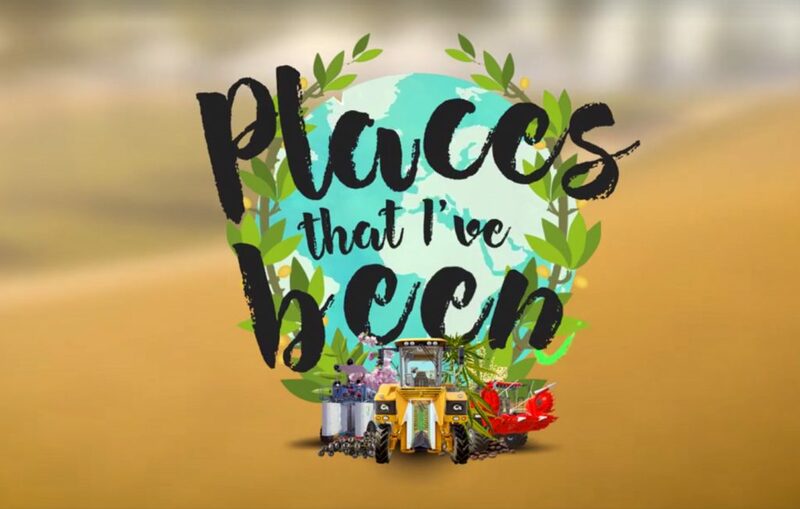 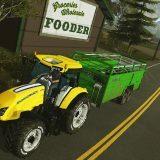 Pack up your tractor for a world tour in our brand new trailer. 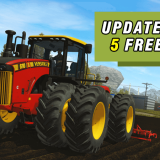 Montana, Colombia, Italy and Japan will be yours to harvest — and we’re pleased to announce today that you’ll get the Germany DLC for free if you pre-order the game. 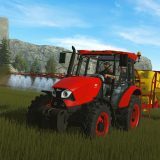 This addition to the base game lets you expand into beautiful Bavaria, with region-specific activities such as growing rapeseed and raising sheep.